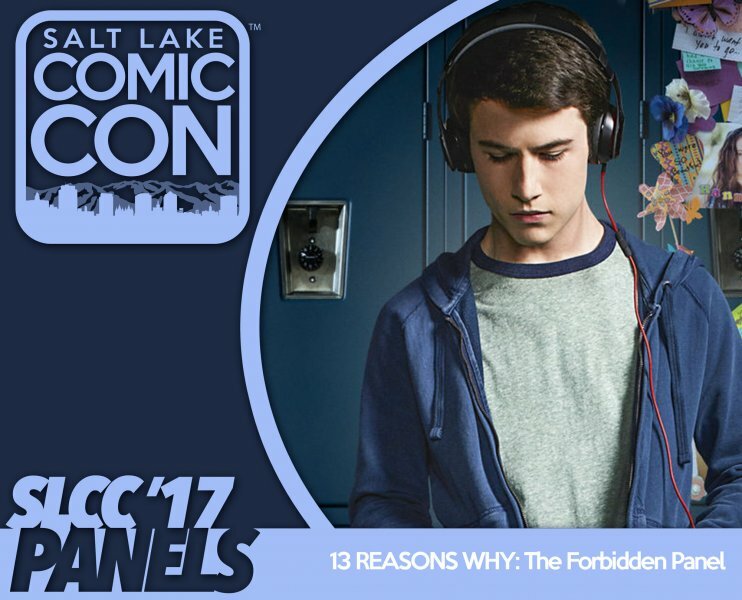 13 Reasons Why created such an uprising at the beginning of summer that schools were calling for it to be banned, parents were using it as a tool for discussing hard to broach topics with their children, and students were staying up at night to watch the hard-hitting series without their parents knowing. What is it about this Netflix series that has caused such an uprising? Is it too honest for high schoolers to watch? Or is it the perfect place for parents to talk about suicide, drug abuse, bullying, underage drinking, and other usually unmentionable topics? Join us for a discussion on whether or not Netflix has truly gone too far this time and how we feel about it.